Celebrities can easily take fashion, beauty and style straight to the real world and thus create an instant and even stronger connection with their fans… many times this is done with perfumes created under their own name. Although celebrity perfumes for men are not as popular or frequent as celebrity perfumes for women, they’re equally tempting. This is a short list of the famous perfumes that most stood out in 2011 in the men’s department. 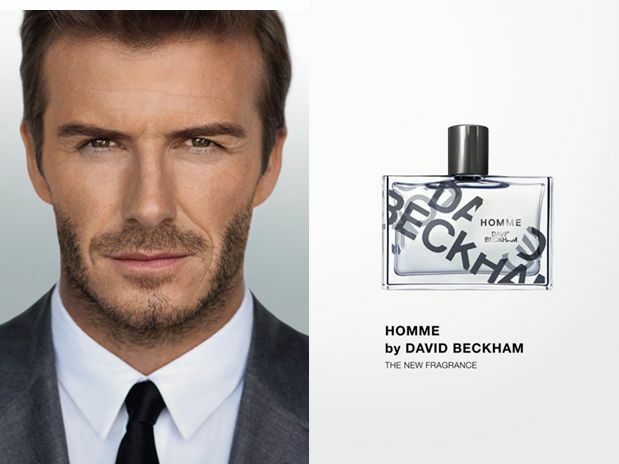 David Beckham is a perfume professional and, in 2011, he launched yet another trendy fragrance, this time “Homme” – a fragrance that, according to the soccer star, has everything that a man could ever want in a perfume: style and masculinity. The notes it contains point in that very direction: leather, musk, patchouli, cashmere and mahogany wood, rosemary, ginger, citrus and Szechuan pepper. Keith Urban is a country singer, but his perfume is for any man. Very masculine fragrances, such as cognac, cashmere wood, suede, leather, fir balsam, amber, tonka, musk, as well as plum, blackberries, dates and dark chocolate make this another very successful perfume, just like the celebrity that endorses it. 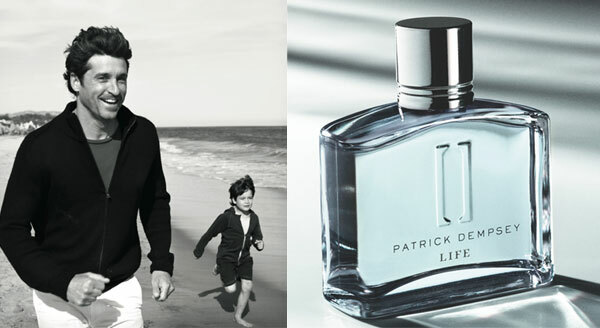 With two names – it is of course a celebrity perfume – Patrick Dempsey wanted to create a timeless fragrance, one that could easily become any man’s favorite perfume. Considering the presence of irresistible notes such as geranium, cedar, lavender, basil, patchouli, neroli and galbanum, the mission seems to have been accomplished. The secret behind Antonio Banderas’ second perfume is a mysterious mixture of intoxicating and unexpected notes such as cumin, pepper, nutmeg, green apple liqueur, cedar, amber and leather... a fragrance that is ultimately seductive. The world’s greatest athletes did not let the celebrity perfume fever simply pass them by. For example, Michael Jordan launched, in 2011, the fragrance “Flight”, a perfume with nuances of bergamot, orange blossom, sea moss, lavender, geranium, sage, vetiver and cedar that will make any man want to fly even higher… The bottle, with its rubber sides, a nod to the basketball star’s famous shoes, also helps! Who could imagine that an artist and ex-tattoo professional would have a perfume with his name on it? Ed Hardy’s perfume doesn’t only appeal to the nose (it has a complex and multicultural mix of Italian bergamot, Egyptian basil, French lavender, nutmeg oil from Indonesia, wild sage, black currant bud, black pepper, cardamom, musk, cedar, amber and sandalwood), but also to the eye, with its colorful and tempting bottle, which seems to possess a magical potion… definitely worthy of a celebrity!